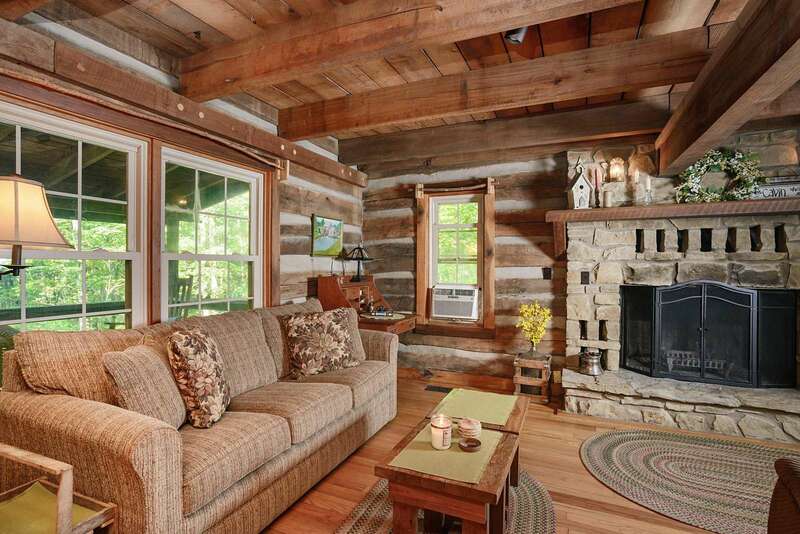 This pristine rustic log cabin is situated on a wildlife dream of wooded seclusion! 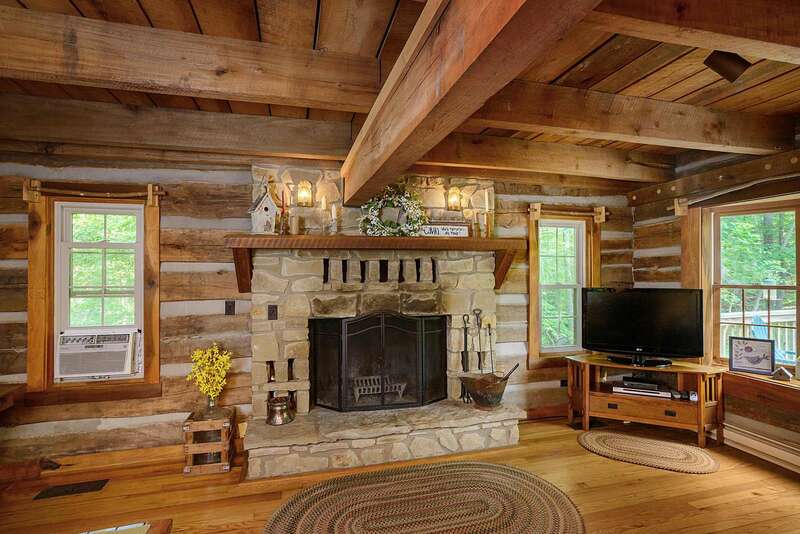 This Brown County log cabin is a wonderful place to gather, whether with friends or a romantic getaway. 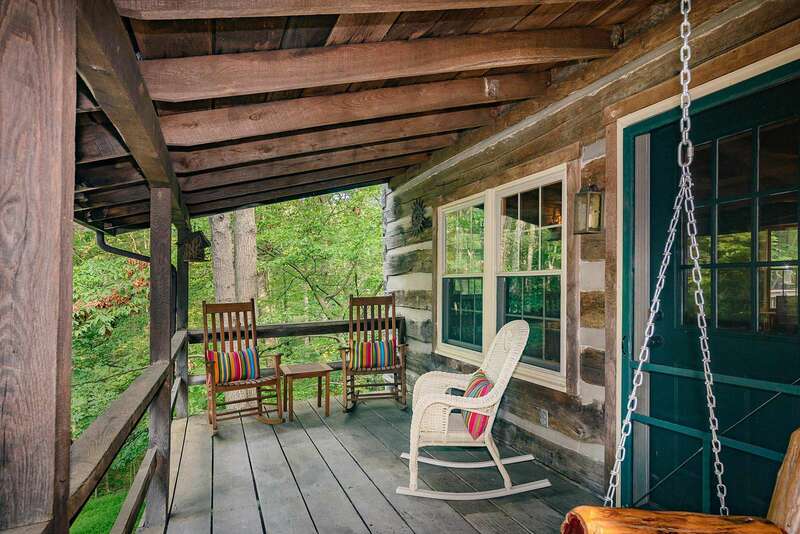 Offering 2 bedrooms and 2 sofa sleepers this 3 level cabin provides the perfect getaway. 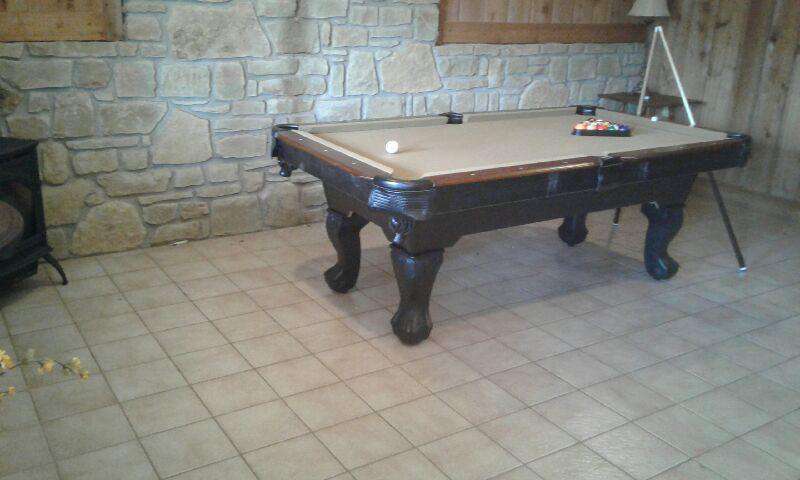 Play a game of pool in the gameroom or cards! 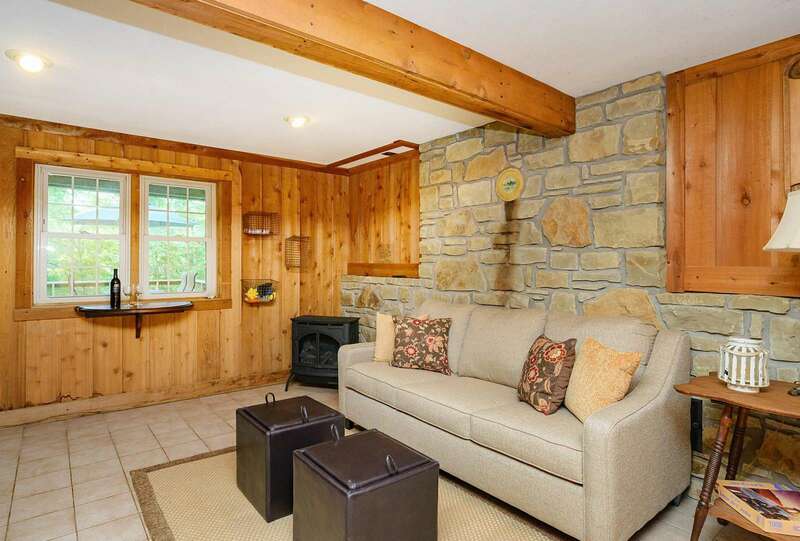 The back deck provides a wonderful outdoor setting with comfortable seating and an outdoor fire-stove and Hot Tub! 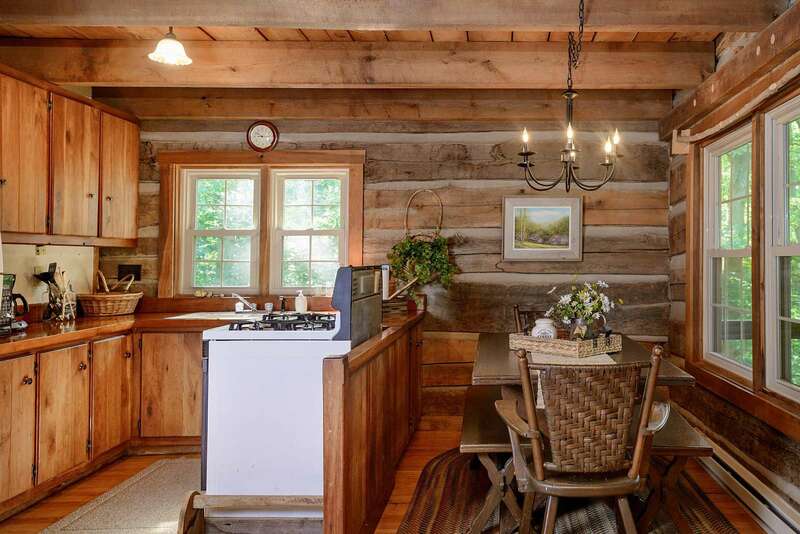 This is a cabin you will be glad you found! We stayed at the Lost and Found cabin for my daughters 16th birthday. We loved it. 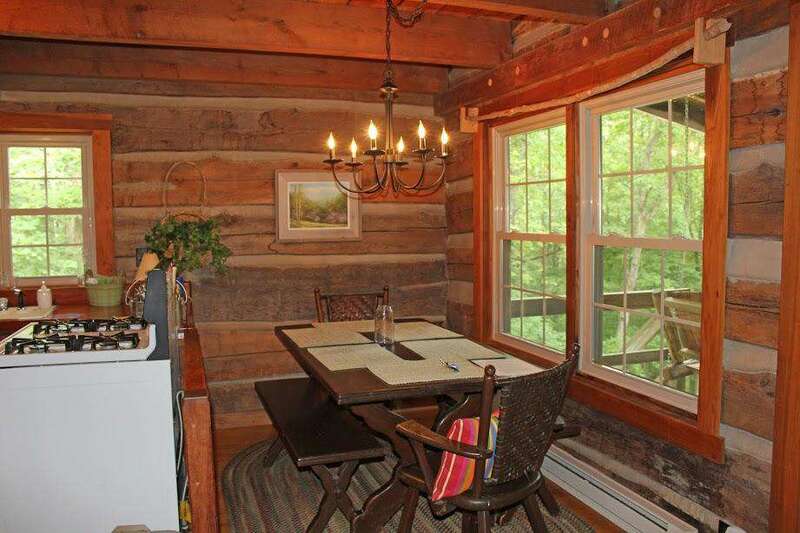 The cabin was clean and the Moondance staff was great. We’ll definitely rent again. We stayed at the Lost and Found cabin. It was a girl weekend getaway. We had a wonderful stay. Everything was provided for us. 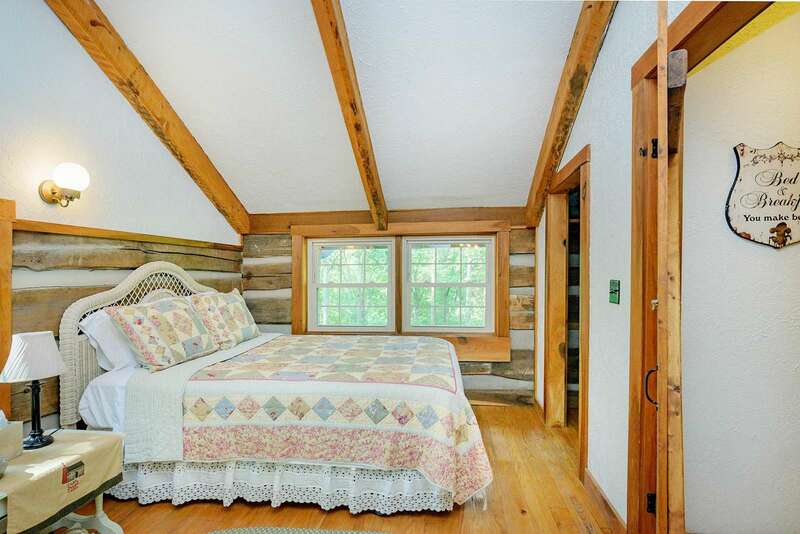 The cabin was clean, and the beds were very comfortable. We will definitely be back again next year. 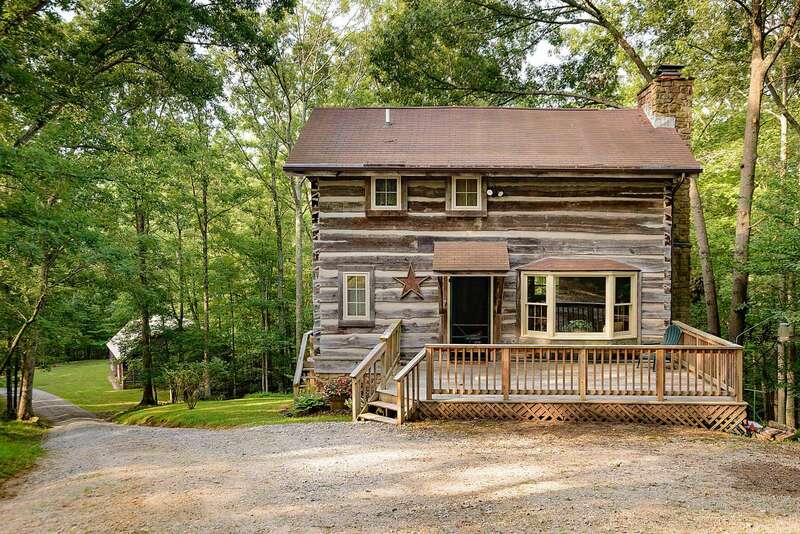 Booked Lost and Found for a Girls Weekend, we loved the cabin so much we scrapped all the other activities we had planned! 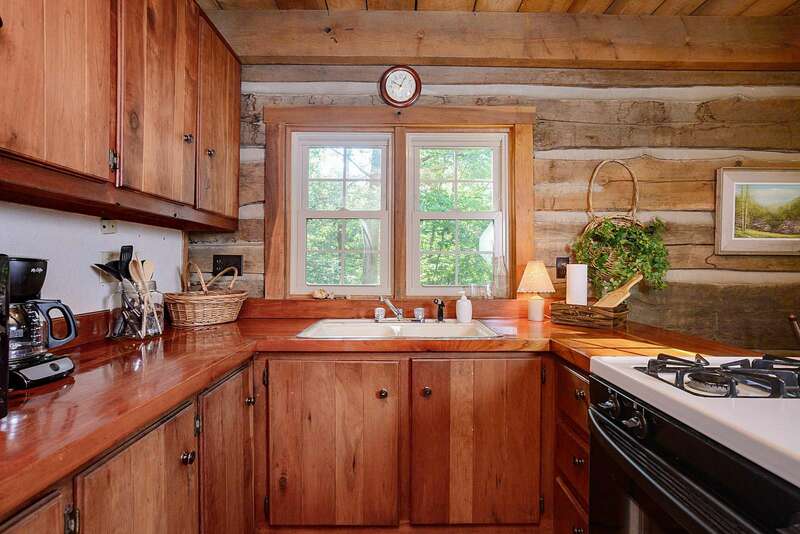 The cabin was so clean and better than any pictures could show. The staff was helpful and a delight to work with. I can't wait to book my next weekend away with Moondance. My family and our close friends stayed at Lost And Found last October. We had a blast and have scheduled it again for this October. We can't wait to get away and get lost. I stayed at the lost cabin over the weekend of 3/17/17 and it was such a beautiful place. It was very warm and inviting. There is nothing bad I can say about this rental. If you are looking for a quiet relaxed place away from the hustle and bustle of town this is your place. The management at Moondance went well beyond any sort of typical management. They were the ultimate concierge. 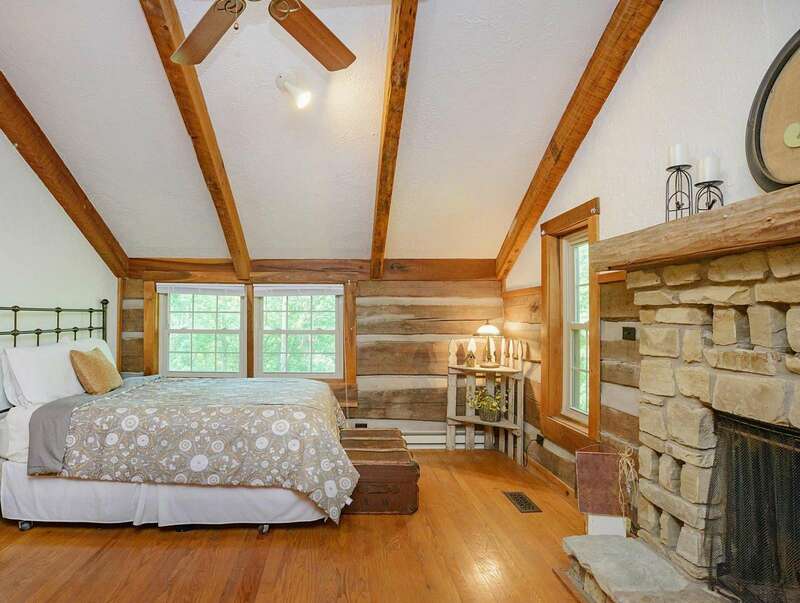 If you ever wanna vacation in brown county contact Marisa Payton at moondance vacation rentals and she will go beyond anything you could want or looking for in a vacation rental home. Thank you to everyone at moondance for the amazing weekend. We rented the Lost & Found cabin in early November 2016. 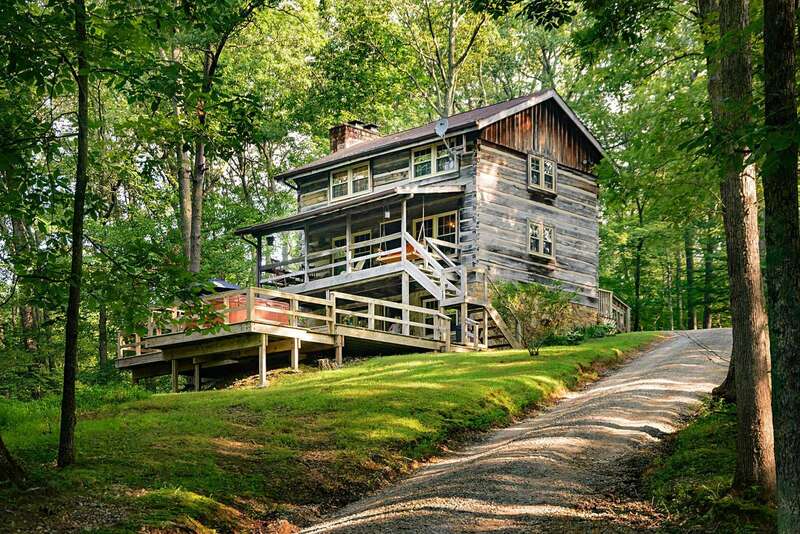 It was a beautiful and secluded property. Instruction on how to get to the cabin and enter the cabin was very clear and easy. 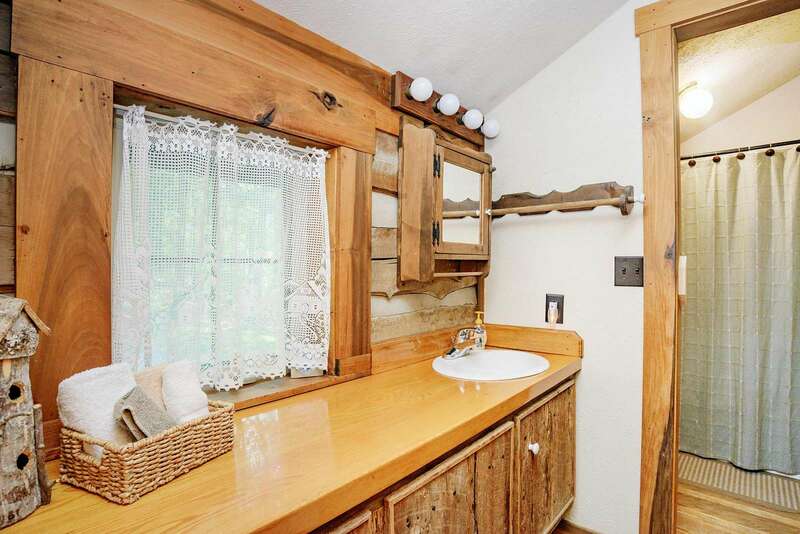 The bedrooms and bathrooms were very clean. 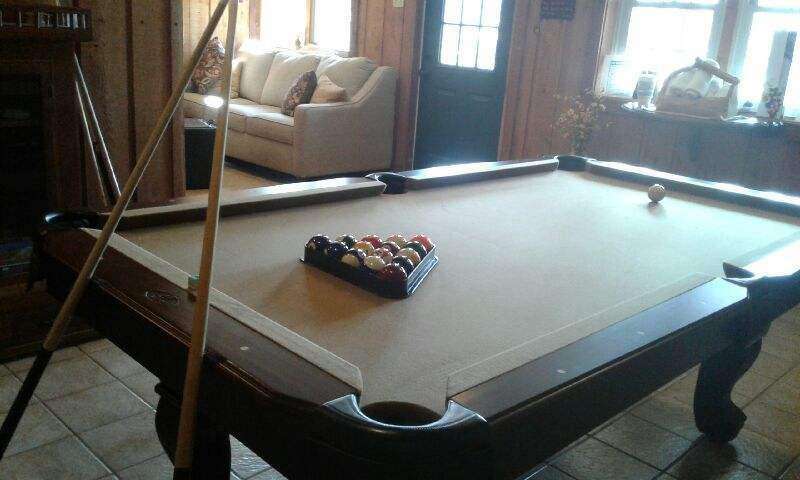 You can tell there is a lot of attention paid to the details at their rentals. Awesome, large deck with a hot tub. 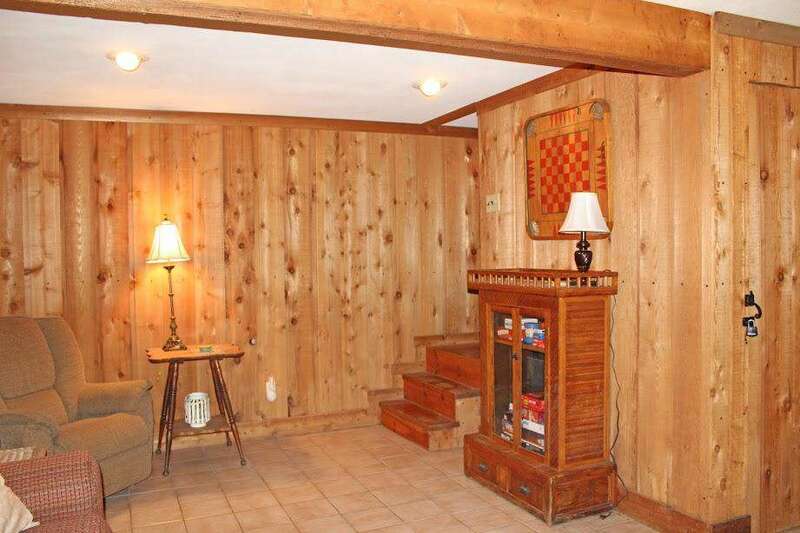 Board games available in the basement. 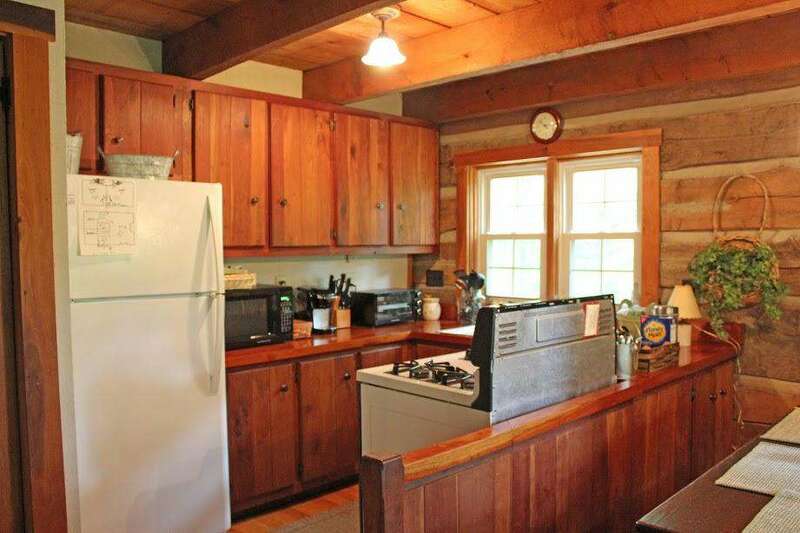 All the amenities you would need in the kitchen were provided. Will definitely stay at one of their properties again.